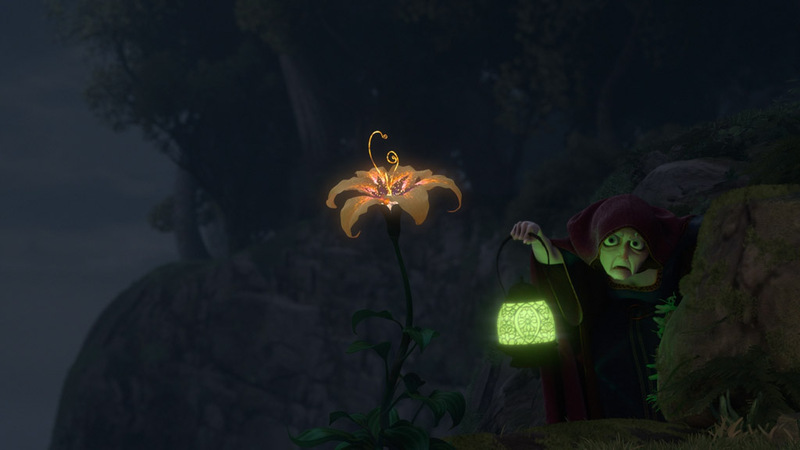 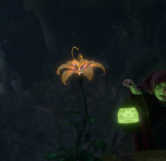 The magical golden flower from Tangled which stops people from aging can be see briefly. 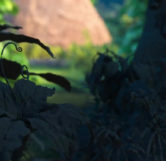 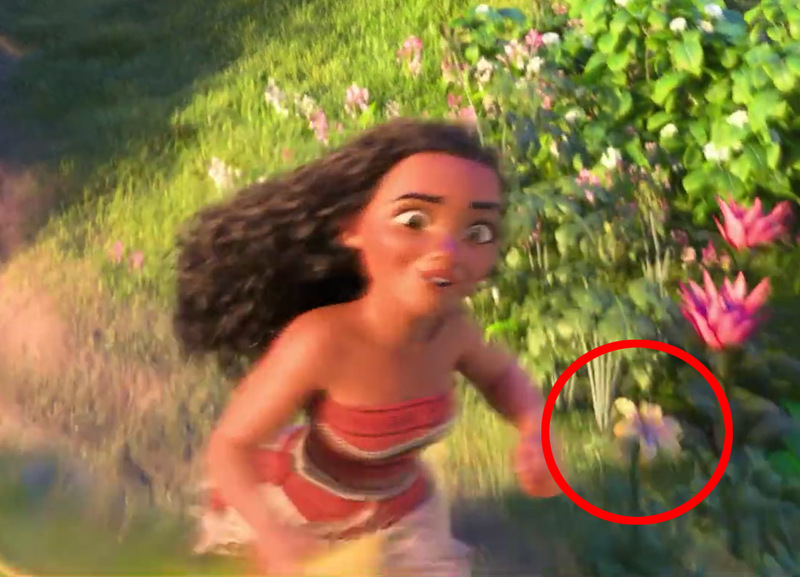 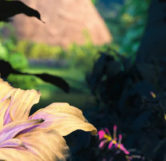 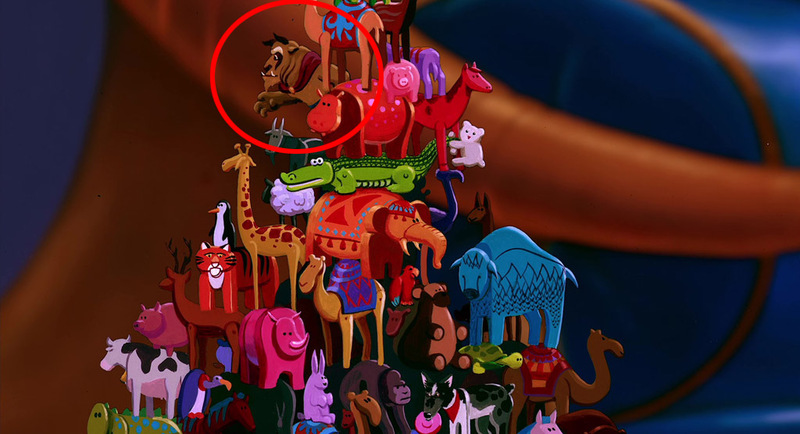 The golden flower from Tangled which stops you from aging first appears very briefly during the, “How Far I’ll Go” song and can be seen right below two pink flowers as Moana is running down the mountain to board her boat. 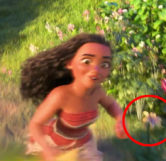 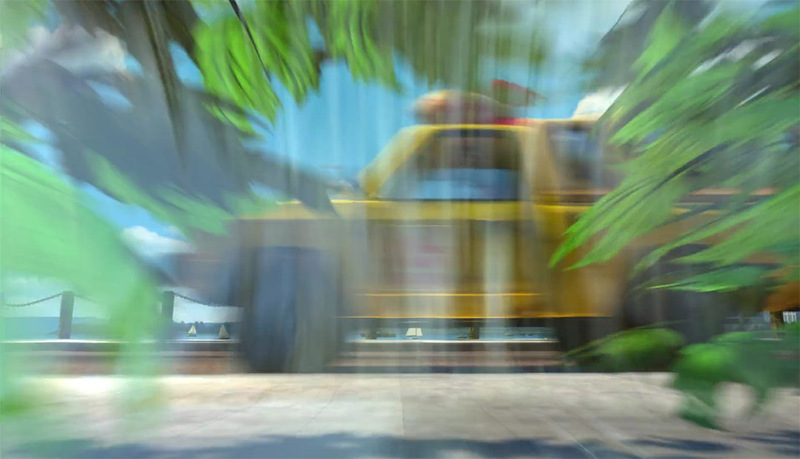 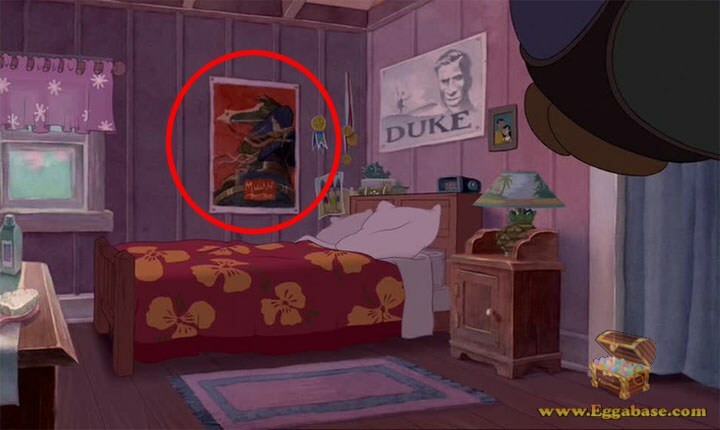 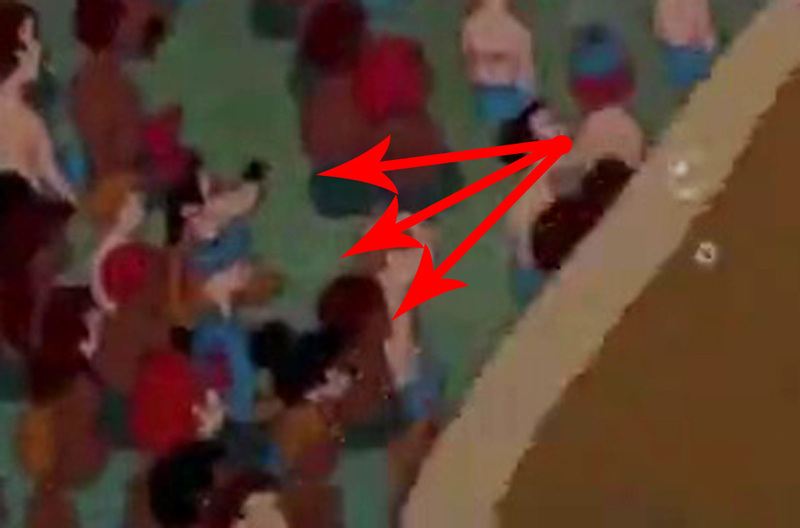 The second appearance is after the scene where Moana and Maui part ways at the end of their journey. The movie cuts to a clip of dead flowers and other plants which begin to slowly come back to life and the first flower we see on the left side of the screen is actually the Golden Flower.